A Sherwood High graduate was inducted to an honor society; a local realtor helped fund Grad Night. Paige Cushing, a graduate of Sherwood High School and a junior at Oregon State University, was inducted into the Mortar Board National College Senior Honor Society. Cushing is studying business information systems and health management. Gardner Team Real Estate hosted its first annual fundraiser for Sherwood High School Grad Night in March. 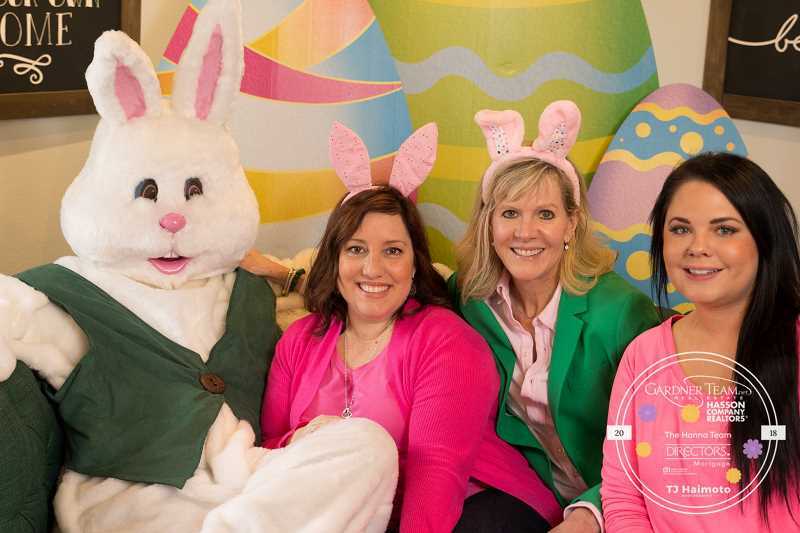 Called "Spring Bunny Bash," it included photo opportunities with the Easter Bunny, a craft room, a coloring contest, a "Bunny Boutique," face painting and more. The event raised about $1,500 for Grad Night 2019.